Graphic and web design + writing and blogging. Feline Design offers the perfect combination of communications for your successful small business or non-profit. Whether you are looking for a basic or complex website or blog, a new logo or brochure, or a professional blogger or writer, Christina Nellemann of Feline Design has done it all since 1997. No matter what the project, you will receive customized, professional service, excellent communication, and design or content that fits your business needs. Her work has been featured on blogs, magazines and in various forms of print. 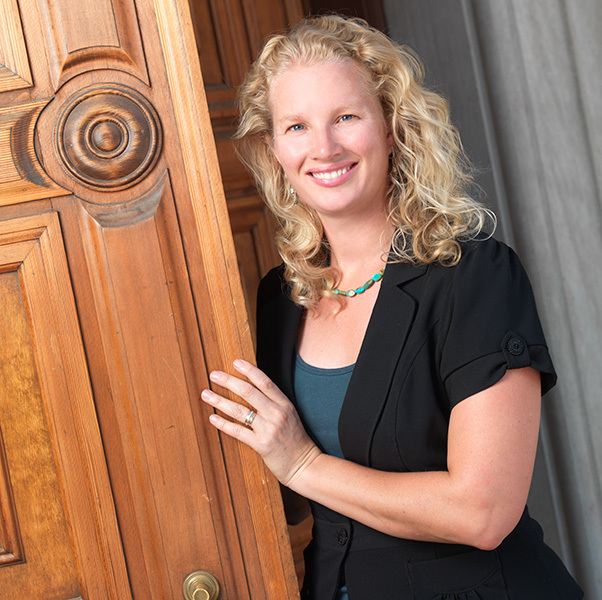 She has worked with clients like USA Today, Davidson’s Organics, the National Judicial College and the American Bar Association, the Nature Conservancy, Sierra Club, Edible Communities, Tiny House Blog and 7x7 San Francisco. You pay for personalized service and 20+ years of design, web and writing experience. Christina strives to keep prices fair and competitive and will estimate either an hourly or project cost when she receives the details of your project.